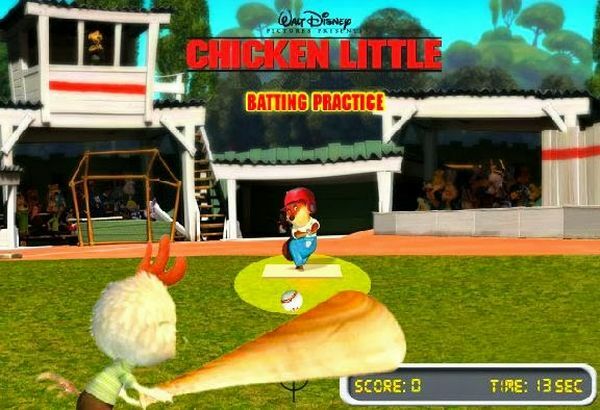 Description: Help Chicken Little score some major points by timing his swing! 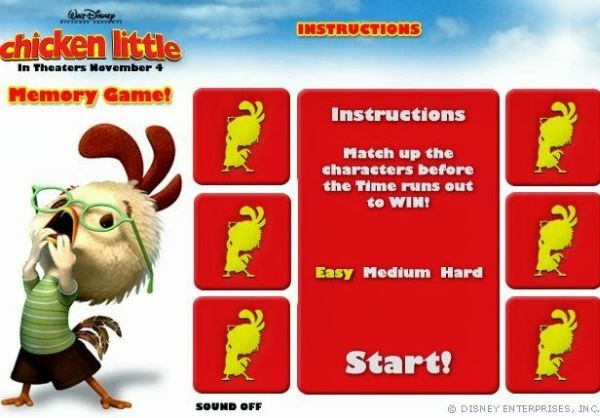 Description: Help Chicken Little match up the characters! 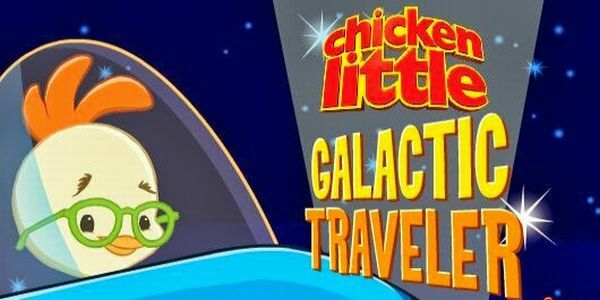 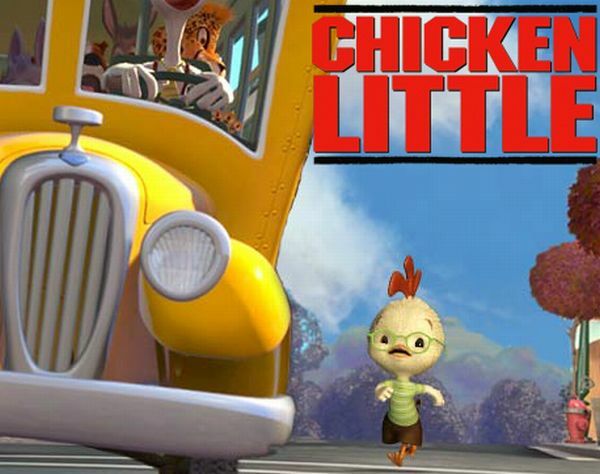 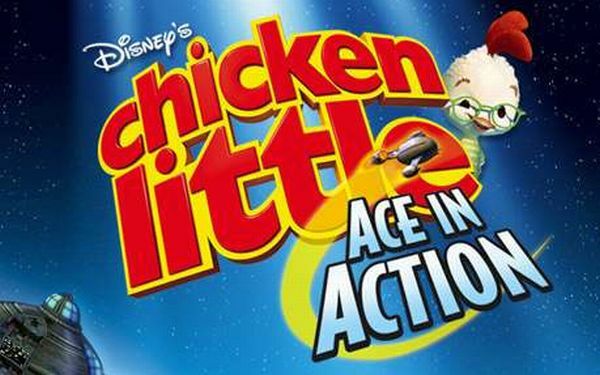 Help Chicken Little reach the school before time runs out!